Our Tents and Marquees can be custom made to suit your requirements. 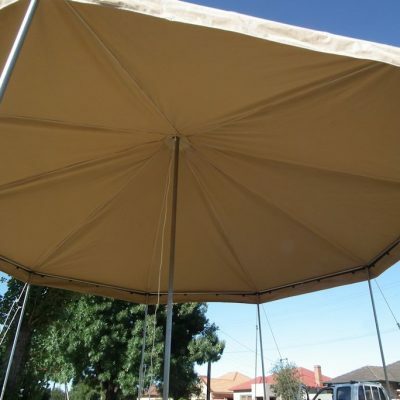 Our custom made Canvas Marquees are manufactured from quality materials by our highly experienced staff to suit the harsh weather conditions of Australia. A number of different looks can be achieved and our friendly staff can assist in your choice of materials. 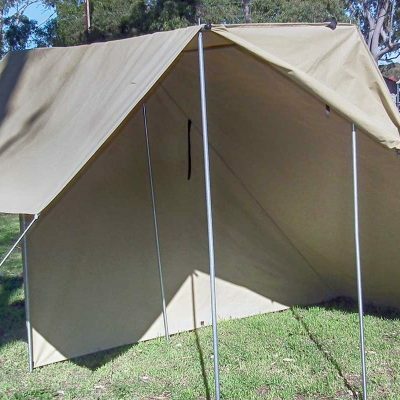 Our standard beach shades are great for sun protection at the beach, and made of lightweight Australian made canvas, and Australian made steel poles. 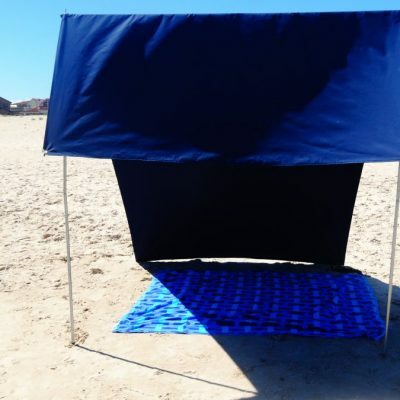 If you are looking for that extra shade and wind cover at the beach, then take a look at our deluxe beach shade. Great to shield the family from those beachside winds.